Finance & Insurance Management and Sales Management positions offer the most challenging and rewarding careers in the retail automotive industry today. Both require a mastery of customer service techniques, a thorough understanding of legal compliance, and, in the case of F&I, the ability to analyze credit and structure successful deals. Whether you’re just beginning in F&I or looking to refresh your management skills, the Automotive Dealership Institute’s Online Automotive Finance and Management training program can give you the edge you need to succeed. 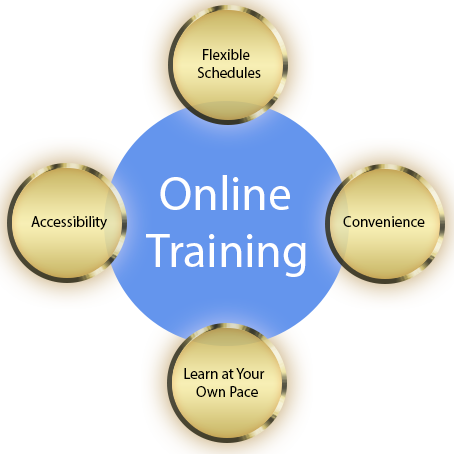 Why Choose ADI’s Online Training? In today’s industry—where success is built upon outstanding customer service and well trained automotive personnel—education is undoubtedly recognized and appreciated as a key component. To service this need the Automotive Dealership Institute is offering an online program to help individuals or companies bridge the gap of training. This program enables busy professionals to learn or sharpen skills without having to travel or take time off from work. ADI’s online program is designed to maximize profit with an emphasis on maintaining the highest CSI with complete disclosures. Each section features interactive elements that use multimedia techniques, including filmed examples of real-life situations dealership managers face daily, voiceover, graphics, printable PDF textbooks and hands-on practice. The F&I Department and The F&I Manager, Interest and Finance Charge Calculations, Credit and Prime Lending, Credit Bureaus, Prime Lending and Loan Process, Dealing with Lenders, Structuring and Placing the Loan, Qualifying/Deal Structuring. Truth-in-Lending Act, Regulation Z and M, Equal Credit Opportunity Act, Fair Credit Reporting Act, Magnusson-Moss Warranty Act, Used Car Rule, IRS Cash Reporting Rules, USA Patriot Act, Gramm-Leach-Bliley Act, Payment Packing and Disclosures. Introduction to Finance Products, F&I Menu Selling Process, F&I Menu Presentation Steps, Overcoming Customer Objections General Objections, Cost Objections and Product Objections, Credit Union Conversions.